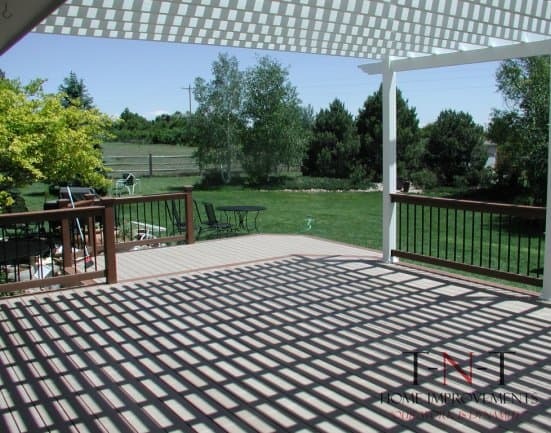 With more than a decade in business and a lengthy track record for providing outstanding craftsmanship, good advice and friendly service, TNT Home Improvements is the premier team for composite and wood decks in Loveland, CO. 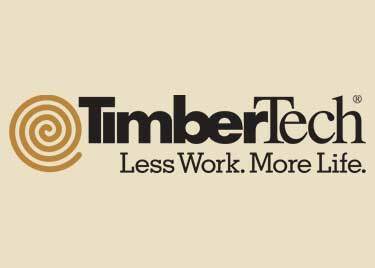 I consent to TNT Home Improvements collecting my details through this form. 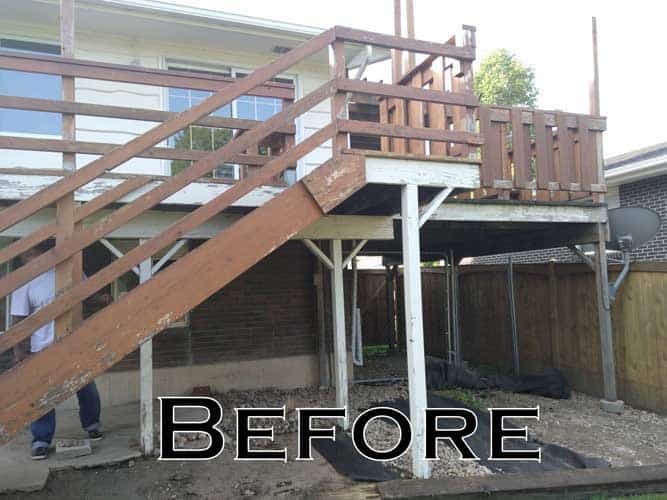 Whether you’re interested in having a deck for the first time or replacing your existing deck, our licensed and insured team is here to help. 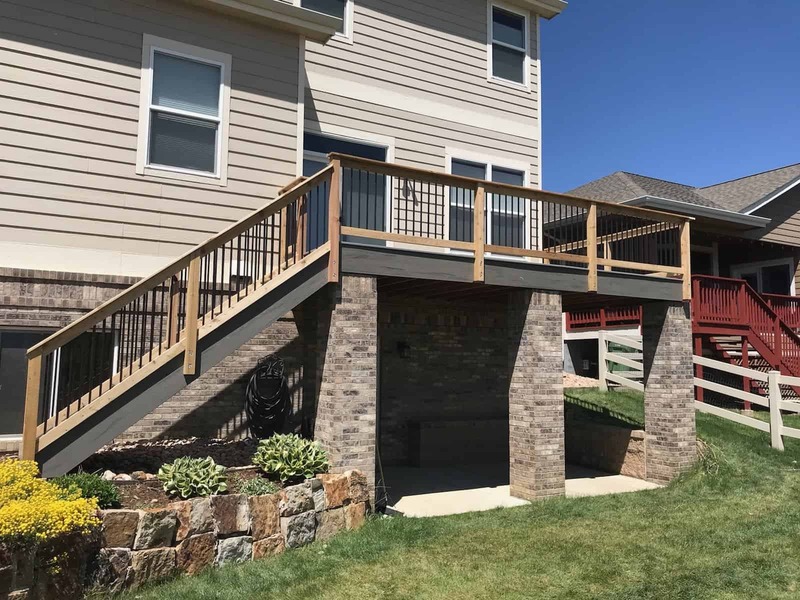 We are committed to building beautiful and highly functional decks for all of our clients, and will work to achieve your vision every time. 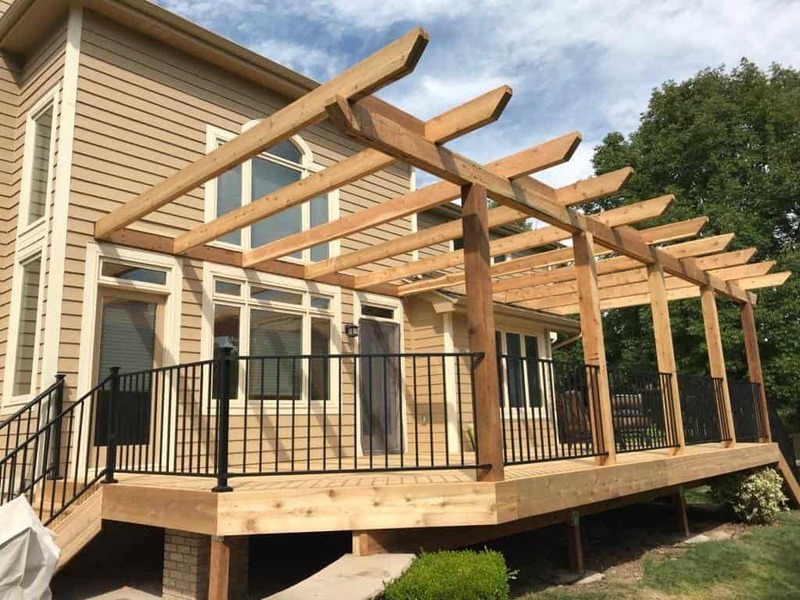 TNT Home Improvements is pleased to be able to provide first-rate deck building services to both residential and commercial clients alike. 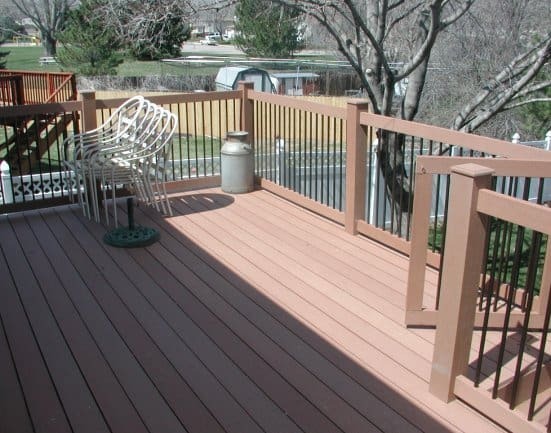 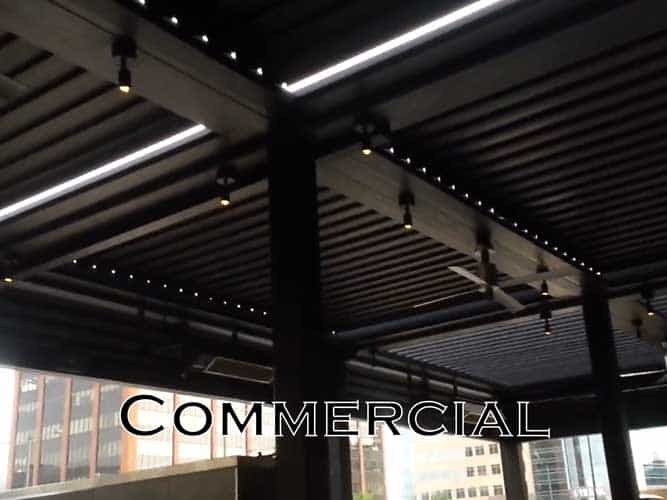 We’ve built decks for homes of all styles, as well as a variety of businesses, including restaurants, bars and more. 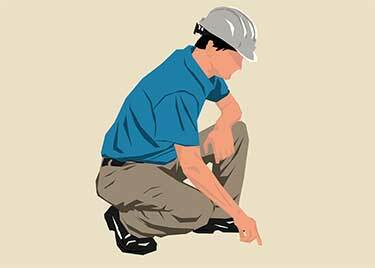 One of the best services we’re able to offer is 3D CAD design, which allows our clients to see their projects in the finest possible detail. 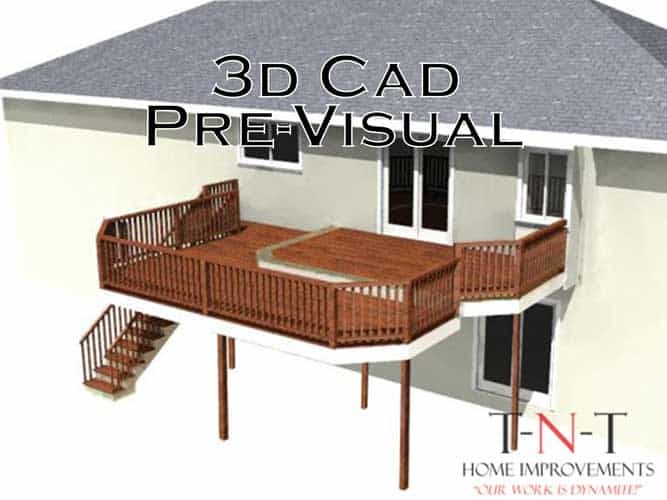 You don’t have to imagine what your deck will look like—we’ll give you a preview in 3D and help you make modifications that meet your needs. 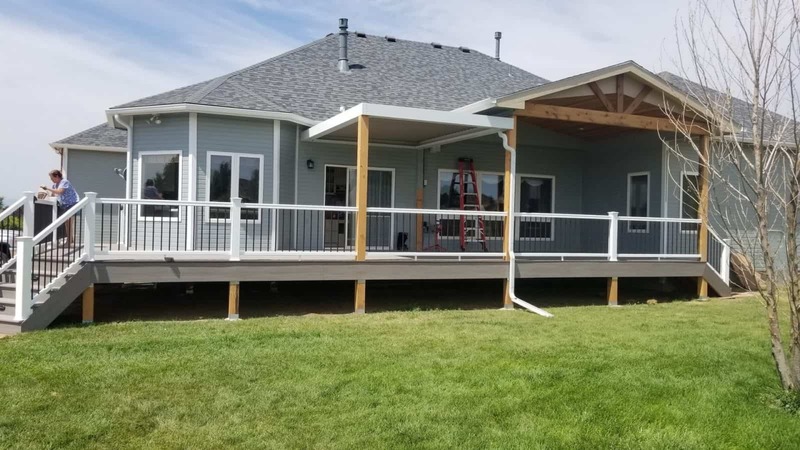 TNT Home Improvements has a professional engineer on staff who oversees each and every project from start to finish, meaning our clients can enjoy an unparalleled level of quality assurance. 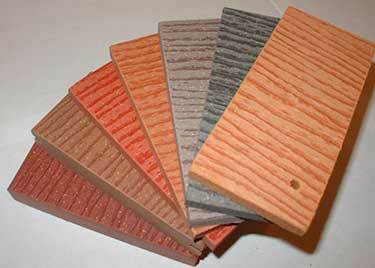 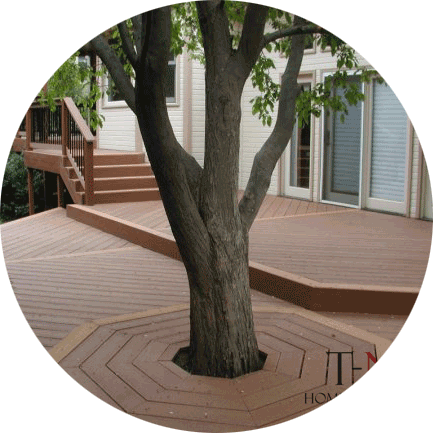 With composite decking you get all of the perks of beautiful wood decks without the hassle. 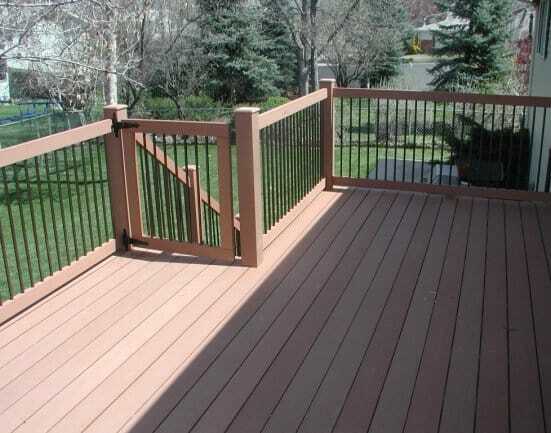 Composite decking is typically made from a combination of different materials (mainly,wood and plastic) which is processed to give the appearance of wood giving a low maintenance deck solution. 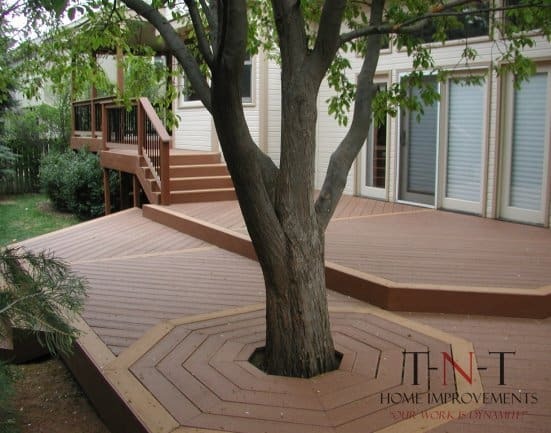 At TNT Home Improvements, we pride ourselves on working with only the highest quality products on the market. 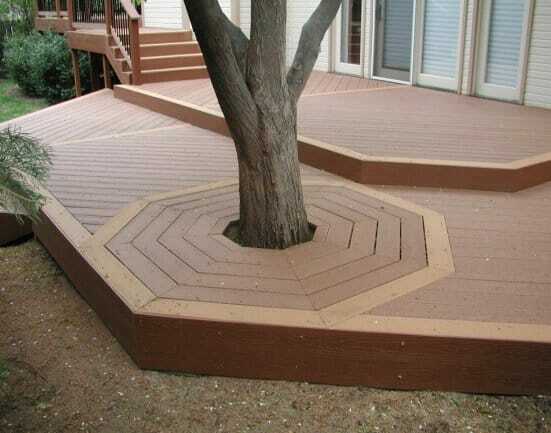 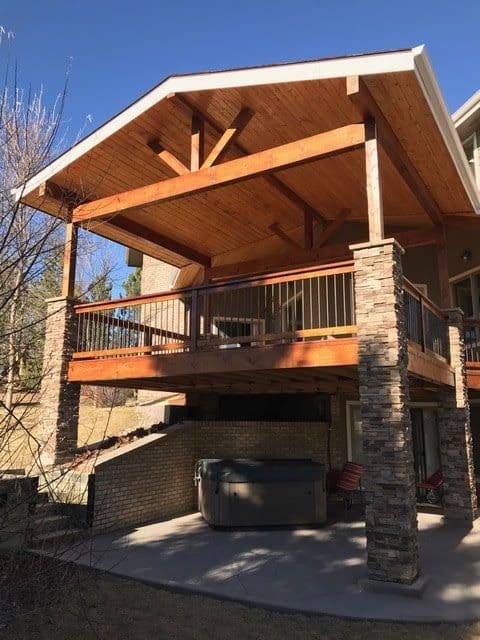 For deck building in Loveland, CO, we work with a variety of natural woods as well as composites manufactured by TimberTech. 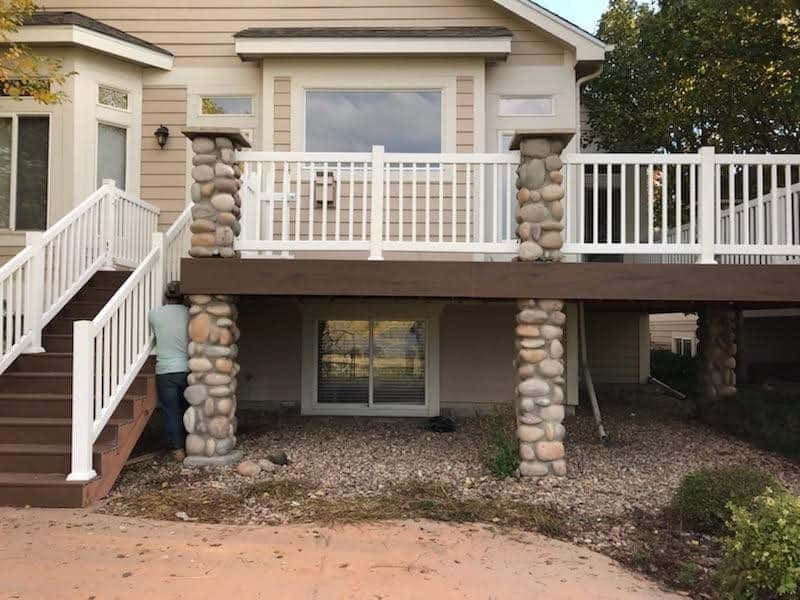 Ask us about which options would work best in your situation. 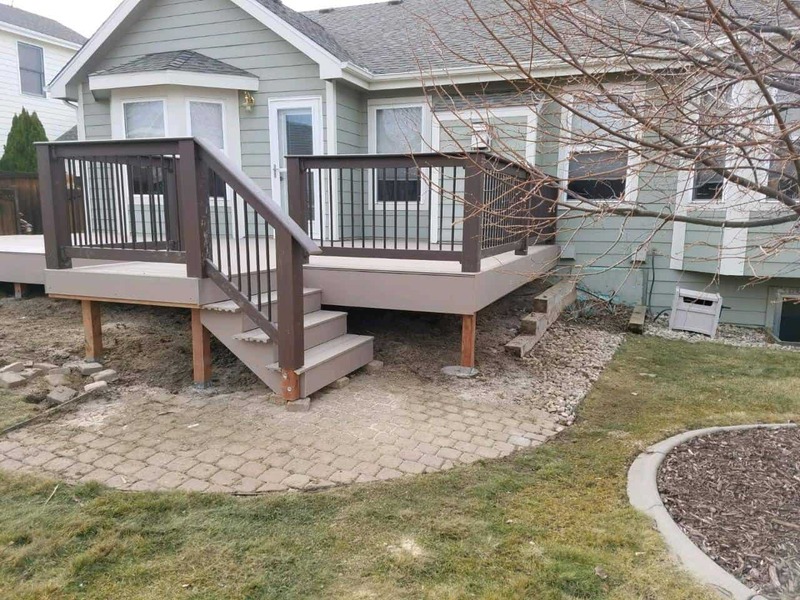 Building a deck is a big undertaking—that’s why you need the professionals at TNT Home Improvements to ensure you get the quality workmanship you deserve. 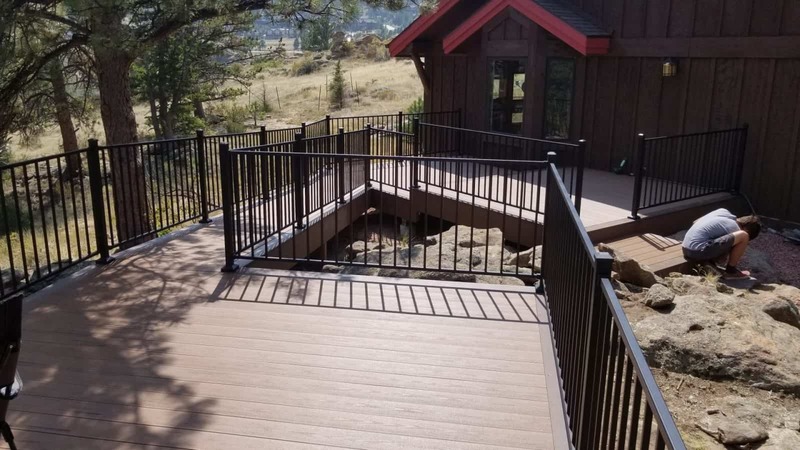 Call us at 970-663-2868 to request a free estimate or learn more about our services.